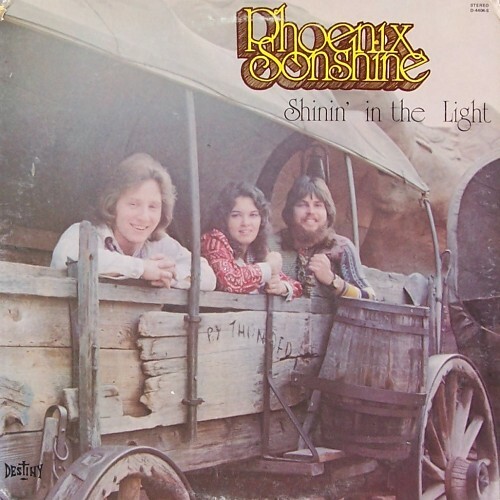 LOVE the song BROKEN WING by Phoenix Sonshine ! First saw them as a teenager at Breakaway Concerts at Point Loma Nazarine College in San Diego back in mid-1970’s. Were held in their outdoor Greek Amplitheatre, under the stars, for a week each summer, sponsered by Campus Crusade. Saw tons of teenagers get saved, while hearing lots of new Christian bands/artists like Larry Norman, Randy Stonehill, Limpid & Rayburn, etc. Great stuff ! Next PostNext Women Bishops in the CoE: Cutting the Knot or Tying It?